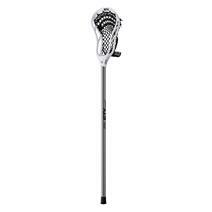 STX Stallion 50 Complete Junior Lacrosse Stick available for sale at your local Source For Sports store. 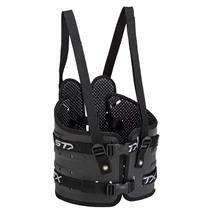 STX Stinger Plastic Youth Lacrosse Rib Pads available for sale at your local Source For Sports store. 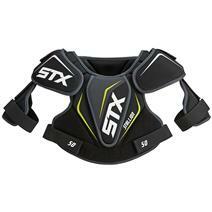 STX Stallion 50 Lacrosse Shoulder Pads available for sale at your local Source For Sports store. 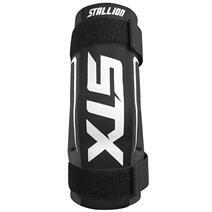 STX Stallion 50 Lacrosse Arm Pads available for sale at your local Source For Sports store. STX Stinger Plastic Lacrosse Rib Pads available for sale at your local Source For Sports store. 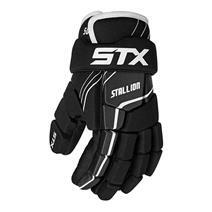 STX Stallion 50 Lacrosse Gloves available for sale at your local Source For Sports store. 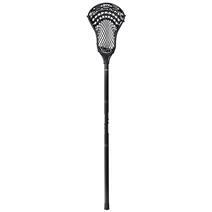 STX Stallion 200 Complete Senior Lacrosse Stick available for sale at your local Source For Sports store.